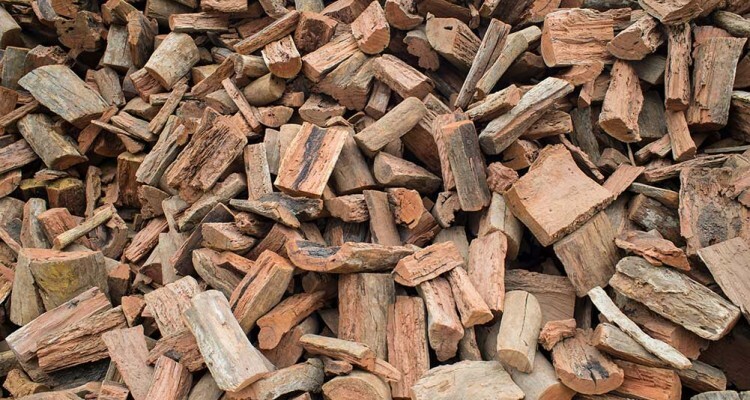 We have the highest quality, best burning Split Redgum Firewood around! Split Redgum Firewood is always in stock at Garden Grove! Call in with your ute or trailer and pick up whatever quantity suits you. We can deliver your firewood direct to your home anywhere in Metropolitan Adelaide. We accept orders anywhere from 250kg to 10 tonnes. (If you require more than 10 tonnes, please refer to our Wholesale Section). Submit your details here, and our friendly staff will contact you to provide a quote or confirm your order.